I don’t know how we got through that February, but I for one, am so thrilled that March is here! The best thing, besides the temperature shifting from “not safe for humans” to “manageable” is that the sun is out for a few more minutes each day. Unfortunately, the clocks “spring forward” tomorrow night and although it will help us in the long run, it will go back to being dark when I wake up. And that’s what I struggle with: waking up, when it feels like the dead of night. I work fairly early in the mornings compared to some; usually ariving in the office by 7:30 a.m. Which means I should be waking up by about 5:15 a.m. every workday. In an effort to stop hitting snooze and deal better with my morning blahs, I made some changes which have helped to make my mornings more manageable! These are things that will contribute to a restless sleep and/or the inability to fall asleep on time. If you haven’t had enough sleep or haven’t slept well, it’s likely that you won’t be able to spring out of bed when the alarm goes off. I find it helpful to take 30 minutes each weeknight to prepare what I need for the next day. I go over any commitments I have during and after work and what meals I’ll need to get through my day. If I am planning to workout, I’ll pack my gym bag and leave it by the door. Based on what meetings I have scheduled (and with who) I pick out my outfit and have it hanging up and ready to put on after my shower. When it comes to meals, I try to have my breakfast and lunch planned/packed so that I don’t waste time trying to figure it out in the morning. This tip for pre-portioning smoothie ingredients is great timesaver! I find that having things organized in the evening also helps me feel more relaxed and truly ready to gear down from the day. According to studies, as we age, we require less and less sleep. While we don’t require the 9.5 hours of sleep we needed as teenagers, it is still recommended that we sleep between 6-8 hours a night. Pick a bedtime that works with your schedule and do your best to sleep for this length of time each night. While you sleep, your body dehydrates. Drinking a glass of water first thing in the morning helps to flush out toxins from your system, fires up your metabolism and re-hydrates your brain, which can help make you feel less foggy. Leave a glass on your nightstand or in your fridge and consume it before anything else. 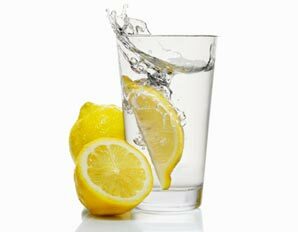 You can also add lemon to your water, which boosts your immune system, aids digestion and freshens your breath (among many other things)! Exercising in the morning is one of the best ways to get geared up for the day. I have to say that morning gym sessions tend not to work with my schedule during the week, but on the weekends they’re one of my favourite things. If a full workout isn’t an option for you, 5-10 minutes of stretching can be the perfect way to warm up your muscles for the day ahead. Put on a great playlist while you shower and get ready. Standing in a silent house when it’s still dark out does not cultivate excitement. Put on music that makes you happy and get pumped up for the day ahead. Whether you eat breakfast before work or once you’re there, don’t skip breakfast and try to make sure what you’re eating is healthy. There is nothing worse than the sluggish feeling you get after eating a heavy breakfast (think egg mcmuffin coma). 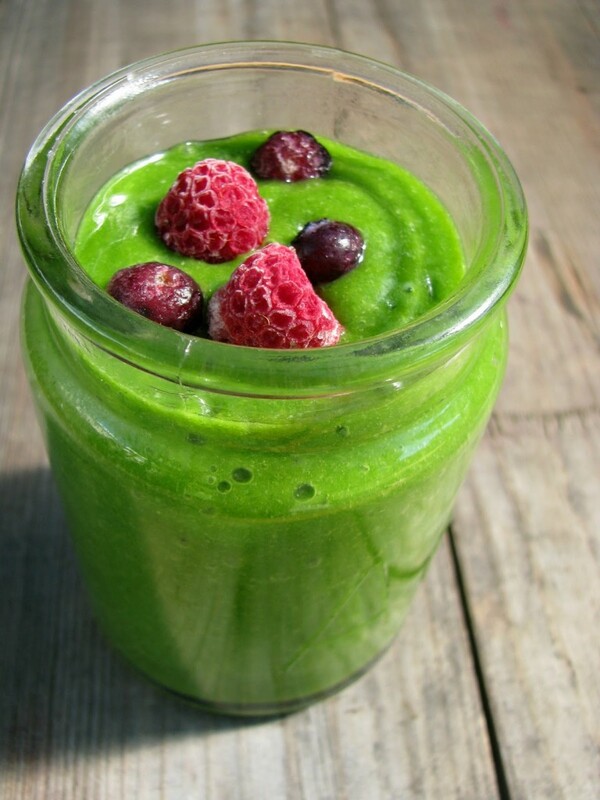 Try yogurt, fruit and granola or a green smoothie to get you going. This is especially true if you’re driving… obviously. If you’re driving, it’s easy to zone out when you’re stuck in traffic. If you’re taking public transit, it’s easy to snuggle into your scarf and head-bob all the way to work (speaking from experience here people). Instead of losing momentum in your morning, crank those tunes again, listen to an interesting podcast, read a good book or catch up on the day’s news on your way. Whatever you do, make sure to keep yourself engaged. 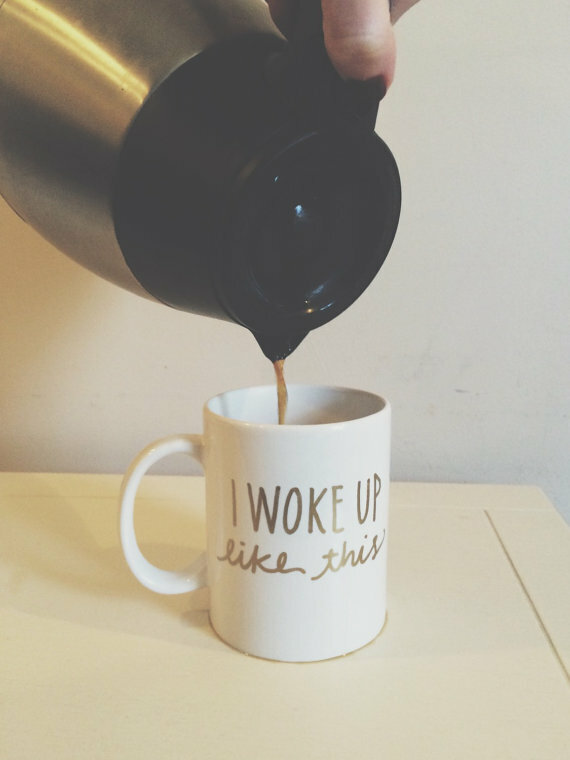 I’m not saying caffeine is mandatory, but sometimes there is nothing better than a coffee or tea in the morning to give you an extra boost (especially if it’s consumed from a Queen Bey inspired mug).